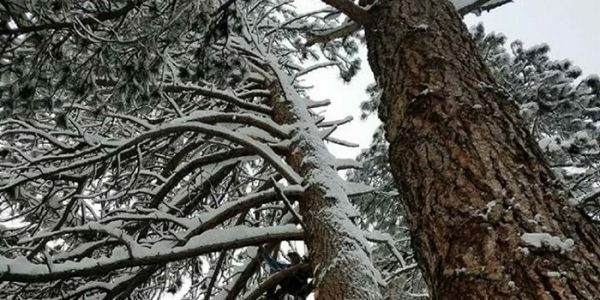 Battle Born Tree Service offers a complete line of residential and commercial tree care services. We serve all of Northern Nevada including Carson City, Reno, Sparks, Gardnerville, Minden, Dayton, Fallon, Fernley, Hawthorne, North and South Lake Tahoe, and surrounding areas. 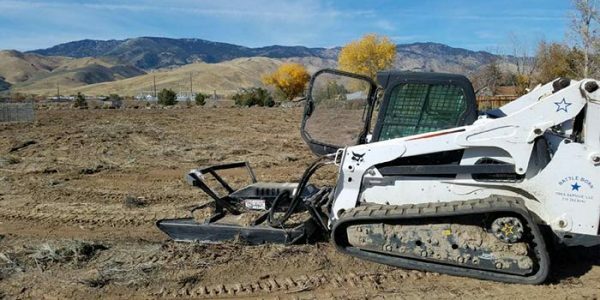 Battle Born Tree Service understands the importance of outstanding customer service, competitive prices, and providing the best quality of work. 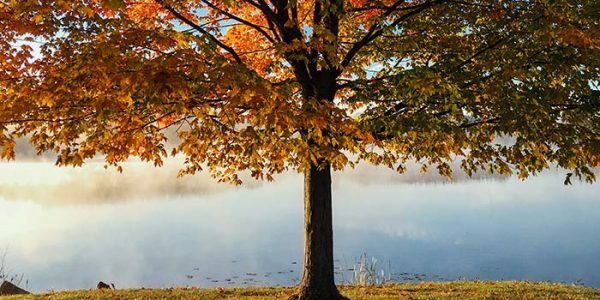 Our certified arborists offer basic and in-depth consultations in order to provide personalized proposals for every client. 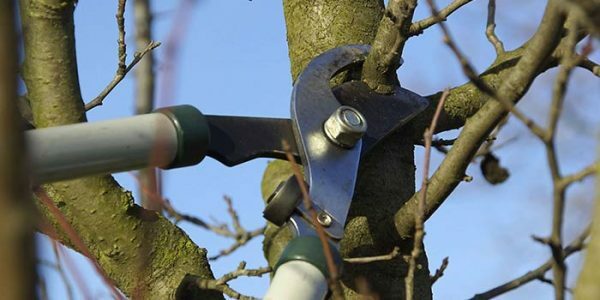 Our arborists have the knowledge and experience to access whether or not a tree needs to be removed from your property. 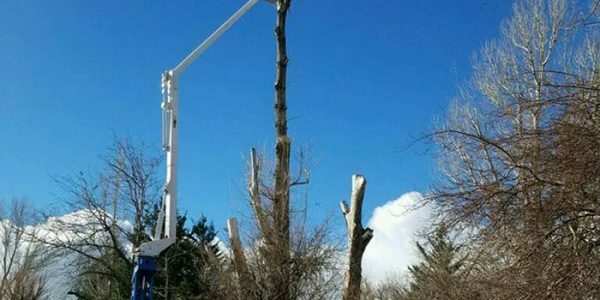 Arborist tree removal services are needed when a tree is dead or is creates hazards to other trees or people on the property. 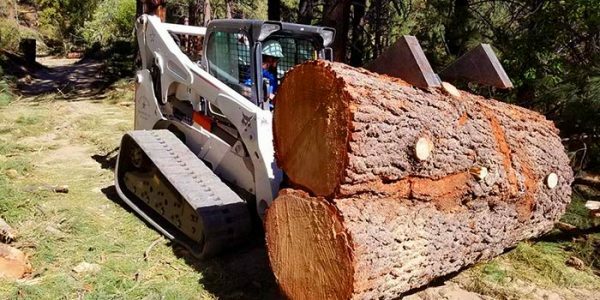 Battle Born Tree Service provides tree removal as well as stump grinding for recently removed trees. Stump grinding allows you to plant grass, shrubs or even new trees in the area where there once was a tree. 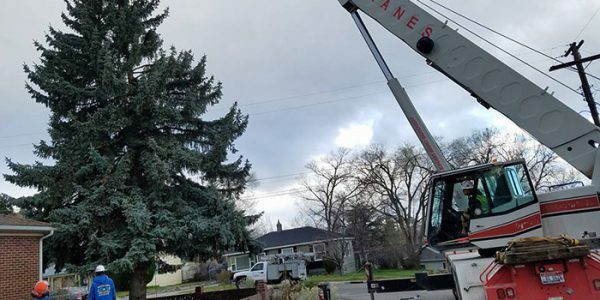 With two arborists on staff, Battle Born Tree Service has the know-how and expertise to maintain the health and safety of the trees and shrubs on your property. We can help residential and commercial clients with a range of projects from tree trimming and tree pruning to cabling and bracing and storm damage prevention. 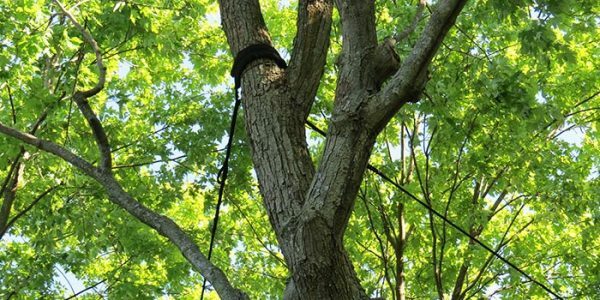 Our arborist tree service projects always include a free estimate before any work is done. Contact Battle Born Tree Service today. 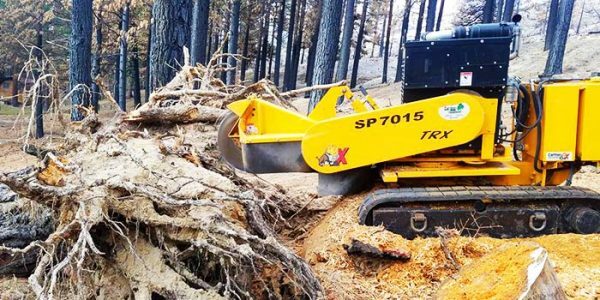 In the winter months, Battle Born Tree Service offers snow removal and firewood to residents and businesses in the Reno and Carson City areas. 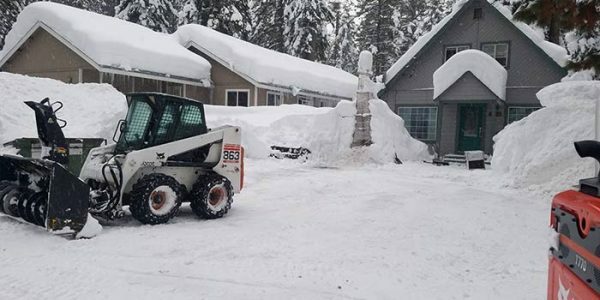 We are equipped with snow removal equipment such as snow plows, pushers, front-end loaders, and skid steers. We can plow, shovel and haul the snow away. 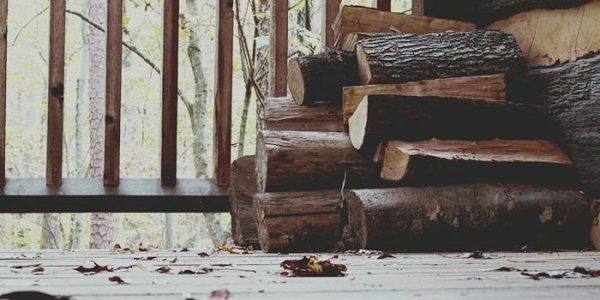 Call us for pricing on firewood today!